A survey of the artists already eligible for induction into the Country Music Hall of Fame through the Modern Era category brings the challenges that the Hall is facing into sharp relief. In previous years, contemporary giants like Garth Brooks, Vince Gill, and Alan Jackson have brought the Hall into the post-New Traditionalist era of country music, which led to the unprecedented commercial boom of the early nineties. This was a period where even moderately successful artists sold millions of records over the course of a few years, a mere generation after Music Row was still throwing parties for albums that sold 100,000 copies. What’s increasingly becoming an issue is how to deal with acknowledging the New Traditionalists. The Hall seems very eager to induct the superstars, and in doing so, they are skipping over some of the key artists that laid the foundation for acts such as this year’s inductees, Brooks & Dunn, to have access to such a large record buying audience without needing crossover radio for support. To date, only George Strait, Randy Travis, Reba McEntire, and Ricky Skaggs have made it in from that era, and it’s notable that the first three continued to find success at radio and retail throughout most or all of the nineties. The top four of this list belong in the Hall of Fame already, but I suspect that those lower on the list might make it in first. 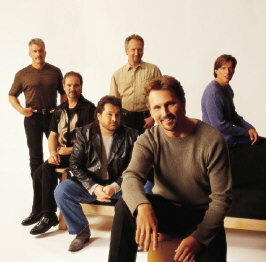 The most distinguished mainstream vocal group to come along in the early nineties, Diamond Rio were consistent hitmakers with several signature songs and impeccable musicianship. The Hall doesn’t induct many groups, but Diamond Rio deserves to stand alongside Alabama, the Statler Brothers, and the Oak Ridge Boys. Oh, there better be room in the Hall of Fame for the biggest female band of all time. With three of the biggest selling albums in country music history, the Chicks are without peer when talking about big commercial acts that also made substantive music with excellent musicianship to boot. If they never make another album again, they’re still head and shoulders above any other country artist that broke through in the last quarter century. Shania Twain did more than just sell tens of millions of records and achieve unprecedented international success. Her work permanently altered the female point of view in country music, completing the transition from the victim queen archetype to the strong, independent viewpoint that dominates the work of the country women who have come along since Twain flipped the script. This is one of two entries on the list where a case could be made for a lead singer induction as easily as for the entire act. Alison Krauss & Union Station mainstreamed bluegrass music more than anyone before or since, and Krauss herself has become synonymous with quality commercial music, achieved mostly without the support of radio. Given that the bulk of her noteworthy work has been with Union Station, as fine a group of musicians as have ever played, I lean toward the inclusion of all of them. 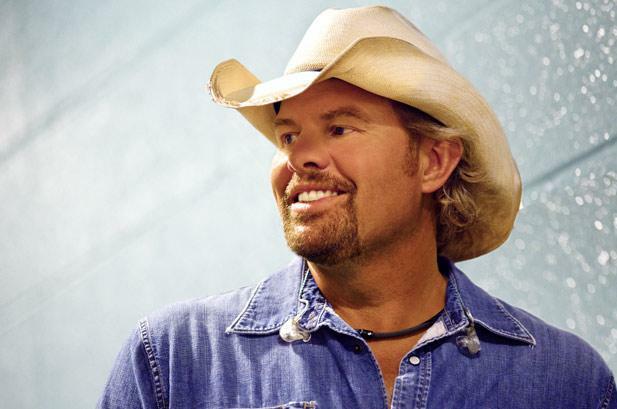 Toby Keith’s nineties work is so underrated that I think his induction will take a bit longer than his 1993 breakthrough would normally indicate. His superstar decade cemented his legacy and his future in the Hall of Fame, but I can’t think of a more consistent male singer-songwriter to come along after Alan Jackson. 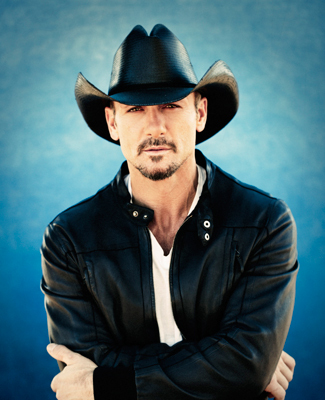 Tim McGraw parlayed a remarkable song sense into a career that is still going strong 23 years after his first hit. He is perhaps his generation’s best example of the oft-repeated truth about country music: it’s all about the song. That one artist is responsible for everything from “Just to See You Smile” and “Please Remember Me” to “Live Like You Were Dying” and “Humble and Kind” is just awe-inspiring. Wynonna Judd belongs in the Country Music Hall of Fame. Naomi Judd? Sure, why not. But Wynonna’s sheer vocal talent is the common thread between their solid work as a mother-daughter duo and her bluesy work as a solo artist. 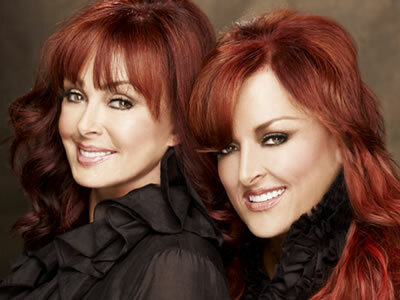 I don’t know that The Judds by themselves, or Wynonna’s work by itself, would be quite enough for the Hall of Fame. But put them together, and you’ve got three decades and counting of excellent country music. The finest female singer of her generation, Trisha Yearwood is also responsible for a peerless body of work, full of consistency and depth. She’s made more great albums than any country artist of the last thirty years, and rarely dipped below the high standards she set from the beginning. She’s the obvious first choice for the Hall of Fame among all the women who debuted in the nineties. No female artist better embodied traditional country music than Patty Loveless, and she did it in a way that was contemporary in scope, incorporating the best elements of pop and rock into her work while remaining grounded in pure country, bluegrass, and “Mountain Soul.” Her eighties and early nineties work with MCA was solid. Her work with Epic made her a legend. His rock sensibility always remained in the background, but Dwight Yoakam’s distillation of the Bakersfield sound into his own modern country music revitalized it for a new era in country music. But that’s a whole lot of complicated words. The reality is he’s the best damn country singer of his time that isn’t in the Hall of Fame. He should lead the Class of 2020. I agree that if any female artists get into the CMHoF via the Modern Era category, it should be Trisha Yearwood and Patty Loveless. And perhaps it’s no accident that both of them are fans of Linda Ronstadt and her rock-oriented left-of-center approach. 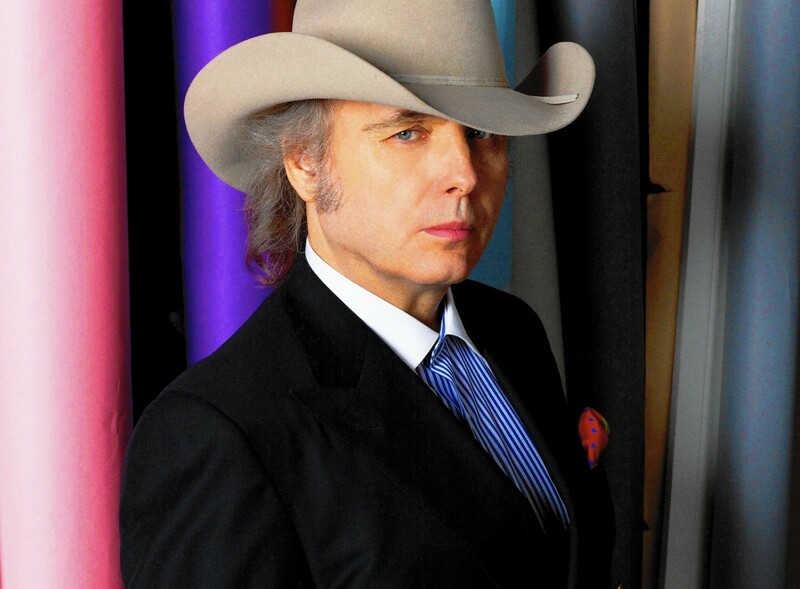 As for Dwight Yoakam: Hell, yes! Induct the man already! He has the kind of legerdemain that appeals not only to traditional country music fans but also to progressive fans. He also made it his business to revive a style (the Bakersfield Sound) that country radio basically abandoned years ago, and made it work in our present day. He should get in there forthwith (IMHO). I like almost all of these to some extent but never got into Twain or Yoakim. Love Trisha, Chicks and Alison Krauss. (When AK is with Union Station, I like US only as musicians – but not as vocalists.) I was a big fan of Keith until he started putting out songs like “get drunk & be somebody” and “get my drink on”. Like all “awards”, it will be interesting to see how much politics plays a role in future inductions. For example, I could see Faith Hill getting in before Patty Loveless. The Chicks also must be considered in the mix, regardless of what anyone thinks about Natalie Maines’ “Bushwhacking” in 2003. There was never a group like them anywhere in country music before, an all-female act that upped the ante by playing their own instruments; and, dare I say it, there likely will never be again…not at that level of success and artistry. There’s a few more names who I think deserve to be mentioned. Well a lot more but I mean as a highlight of the era. I’d add Martina McBride, Travis Tritt, Rosanne Cash, John Anderson, Kathy Mattea, and Mary achapin Carpenter. There’s others like Mark Chesnutt, Clint Black, Faith Hill, Janie Fricke, and Pam Tillis who deserve it but they’d be on my next level down.